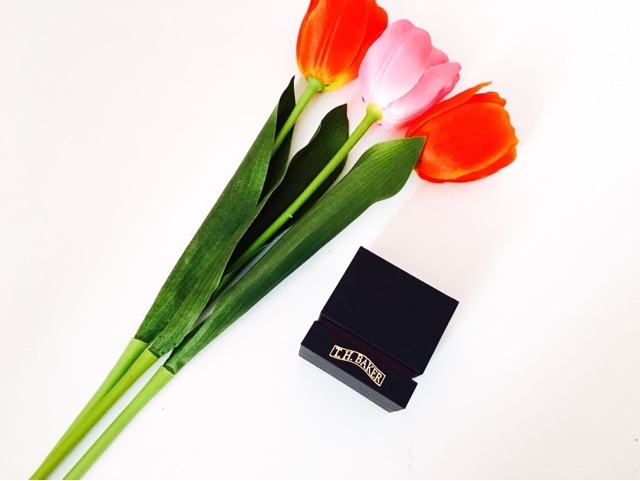 Valentine's day that one day of the year made for lovers ALSO known as a stressful time to find a perfect gift or for some a little treat for a day to pamper yourself or a friend! After all the day is about love so that can include self love, right? 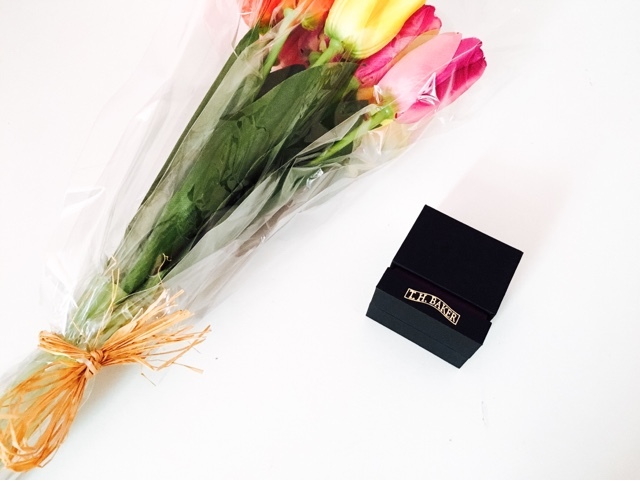 Jewellery is always going to be a safe bet when buying gifts it looks good, feels good and the thought in selecting a piece is heartwarming in itself. 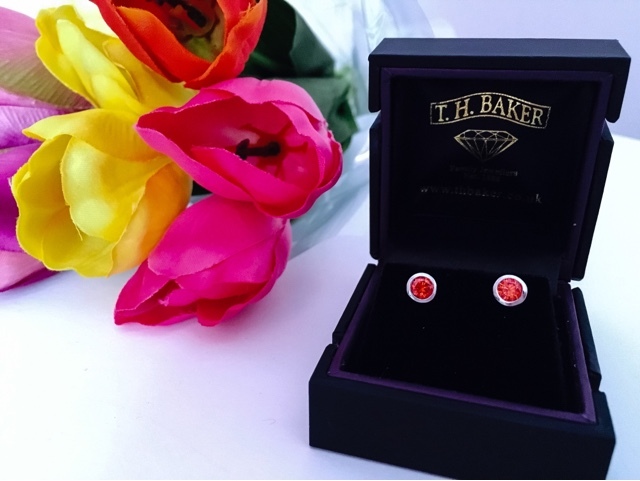 Nevertheless I am here to give a little light - Thanks to T.H.Baker I can proudly show you these beautiful earrings! 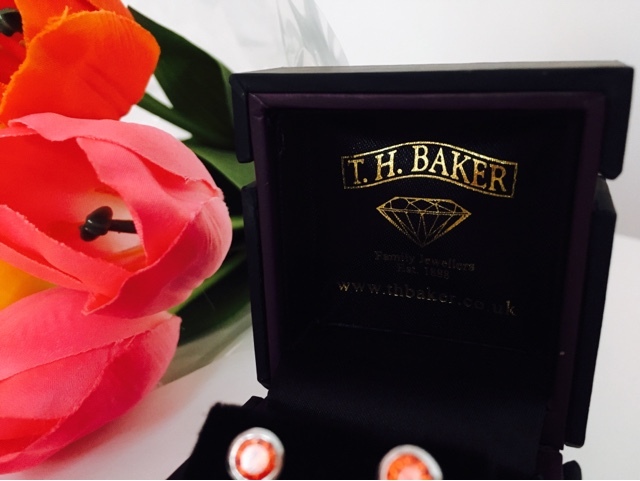 T.H.Baker are a family owned Jeweller which was founded in 1888 that sell incredible quality Jewellery and watches. 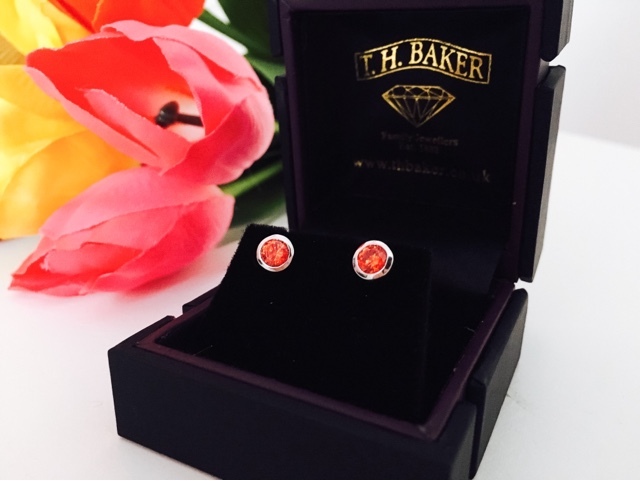 The earrings are a gorgeous sterling silver stud with cubic zirconia stone which I believe is the stone of July. 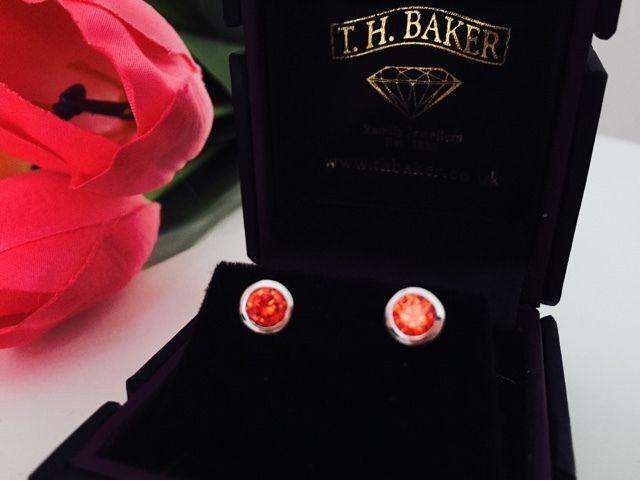 The delightful striking red stone complements the silver remarkably well to give an angelic effect. They catch the light incredibly well and give the effect of sparkling when light hits the earring directly. 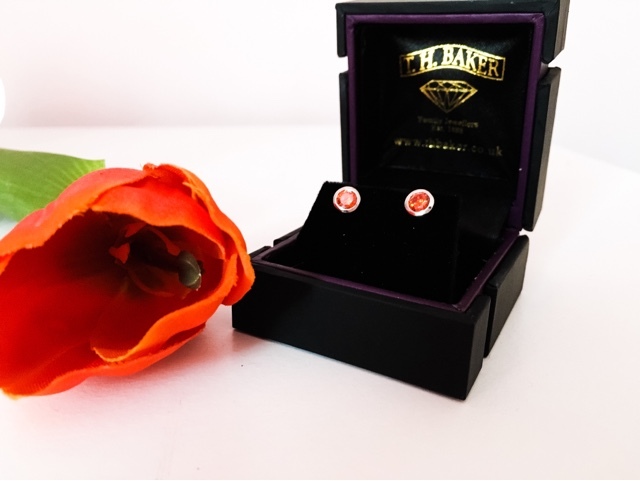 The earrings arrive in a superb time and condition ready to give as a gift or for a little treat for yourself.